We have partnered up with I See Beautiful Things and created a collection of mermaid jewels. 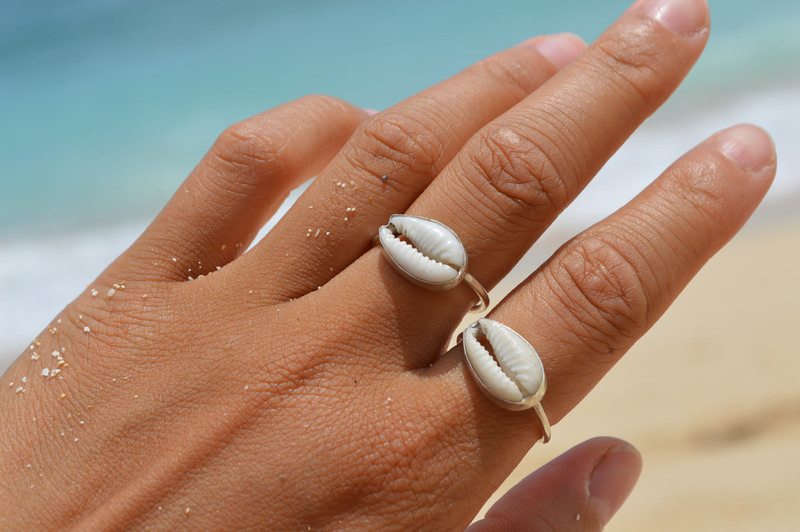 All shells are hand picked from Bali’s sister island Lombok. Coated in stirling silver in Lombok and blessed in sacred Bali.